Acupuncture is one of the longest established forms of healthcare in the world. Acupuncturists are trained to use subtle diagnostic techniques that have been developed and refined for thousands of years. The focus is on you as an individual, not just your illness, and all symptoms are seen in relation to each other. Each patient is unique; two people with the same western diagnosis may well receive different acupuncture treatments. What makes this system so uniquely suited to modern life is that ones physical, emotional and mental wellness is always assessed together. Chinese Medicine looks at pain and illness as signs that the body is out of balance. The overall aim of acupuncture treatment, then, is to restore the body’s equilibrium. Traditional acupuncturists believe that the underlying principle of treatment is that illness and pain occur when the body’s qi, or vital energy, cannot flow freely. There can be many reasons for this; emotional and physical stress, poor nutrition, infection or injury are among the most common. 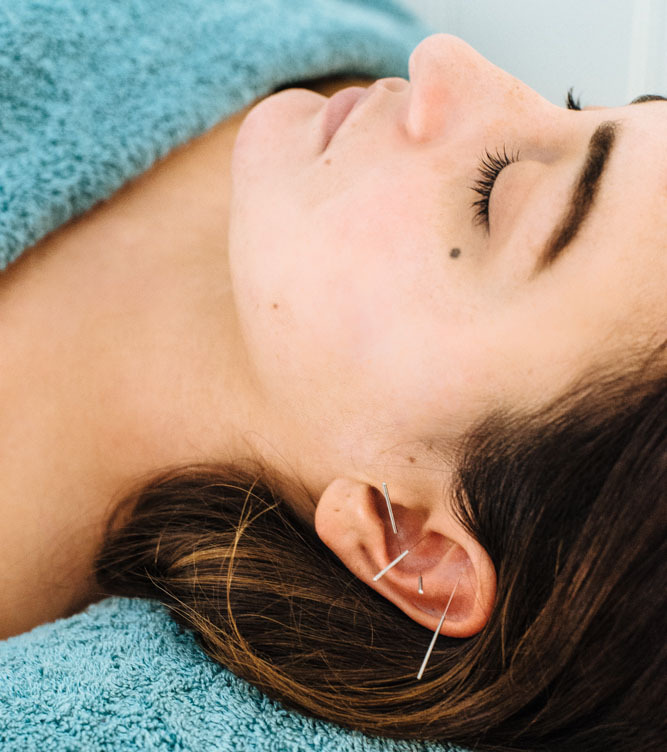 By inserting ultra-fine sterile needles into specific acupuncture points, a traditional acupuncturist seeks to re-establish the free flow of qi (energy, oxygen and blood) to restore balance and trigger the body’s natural healing response. The practitioner may also stimulate the acupuncture points using other methods, including moxibustion, cupping, electro-stimulation and massage, in order for the qi flow to return to normal. A treatment will consist of Kim taking your pulse, looking at your tongue and listening to you describe your physical, emotional symptoms and your diet and lifestyle habits. If you are suffering from pain or injury she may palpate the area and look at your natural range of motion. All of this is generally done prior to laying on the treatment table. Questions are more that welcome and often allow the client to feel more at ease. As a natural form of healing, acupuncture provides an holistic approach to the treatment of disease and illness, linking body, mind and emotions. 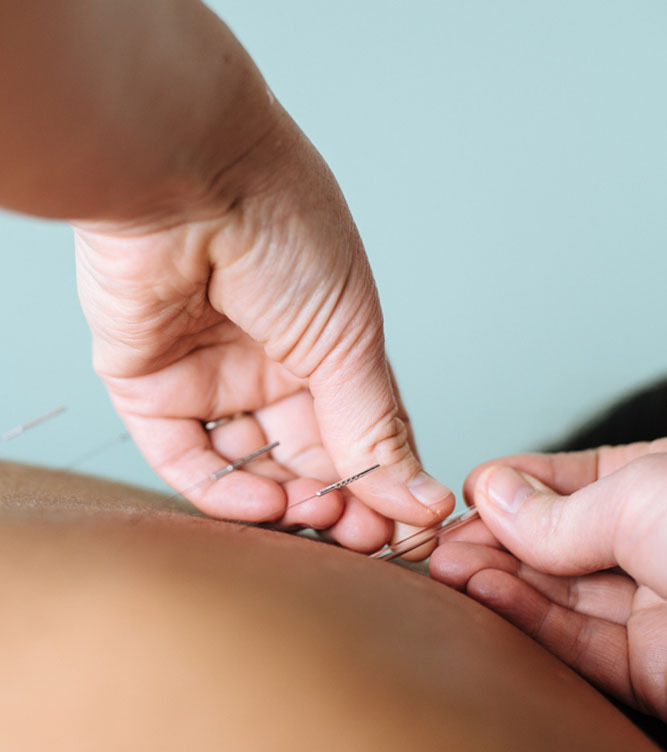 Acupuncture Evidence Project A literature review of the evidence of Acupuncture treatments, that focused on systematic reviews and meta analyses (the highest form of evidence available). In accordance with the registration standards of the Chinese Medicine Board of Australia, all registered Chinese medicine practitioners are obliged to meet standards of safety and efficacy. Please call us (03 9077 7307) for a free phone consultation to discuss your diagnosis and whether acupuncture may be appropriate for you.